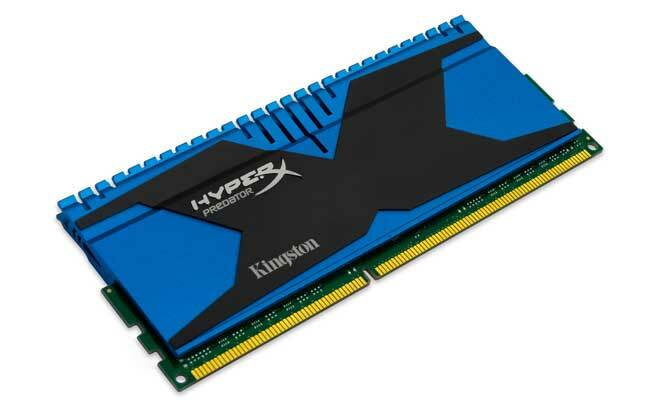 The famous memory maker Kingston unveiled its new Predator line back in the summer of 2012. The new memory had everything you would look for in high-end memory – nice heatspreaders, decent timings and high clock speed. It appears that the last thing has not quite satisfied Kingston as the company has revealed a new member of the same memory line this time running at 2800 MHz. “We are proud to offer our flagship 2800 MHz memory kits to overclockers, benchmarkers and extreme system builders throughout the world. Our HyperX engineers will continue working hard to improve high-speed yields to get faster product in the hands of our customers,” said Krystian Jaroszynski, European product marketing manager of HyperX and server product lines at Kingston. 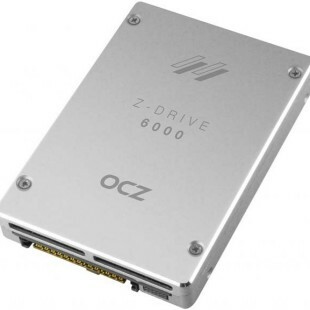 As before the new 2.8 GHz memory targets hardware enthusiasts, overclockers and gamers and is available in 4 GB memory sticks that run at CAS latency of 12 and 1.65V of voltage. The memory will also be offered in 8 GB and 16 GB memory kits for dual and quad-channeled configurations. 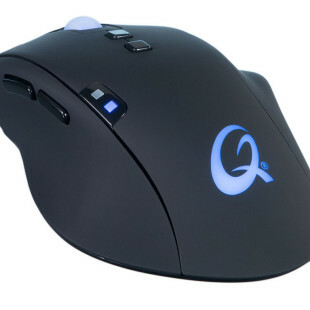 Supporting Intel XMP for excellent compatibility this memory sports two profiles that can be changed in the BIOS – the first profile offers you 2800 MHz of memory speed at 12-14-14 timings and 1.65V, while the second profile drops clock speed to 2667 MHz and 11-13-13 timings at 1.65V. On the outside the new memory does not bring anything new and looks like its slower siblings that debuted this past summer. The new memory is available now and offers lifetime warranty and free live technical support. It’s pricing is unknown though.